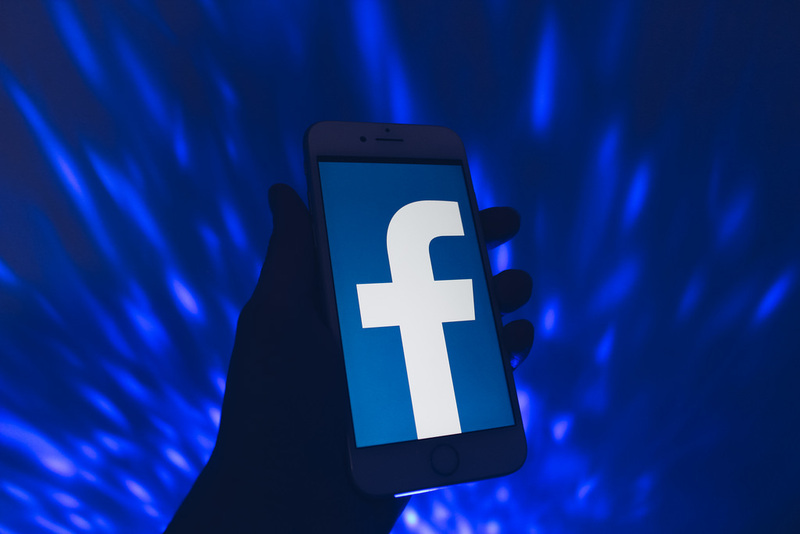 The social media giant Facebook Inc. has reportedly bought over Blockchain startup Chainspace in what is seen as the company’s first Blockchain purchase. Chainspace is a smart contracts development and research company. 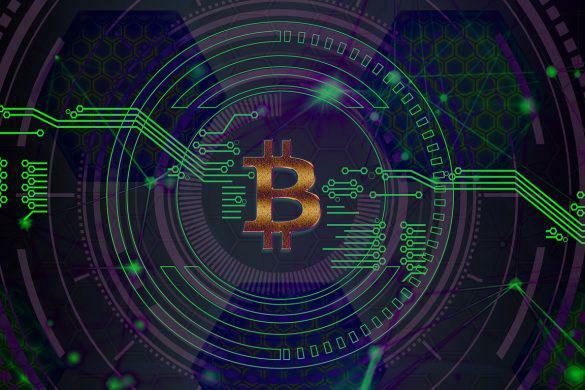 Neither of the companies revealed the sum at which Chainspace was acquired, however, reports indicate that the Blockchain startup was in the process of starting a funding round to raise around $4 million. According to reports, Facebook used a strategy known as acquihire. 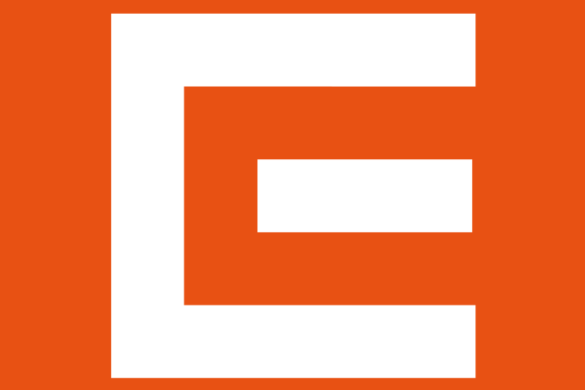 This means a company is acquired not for its products and services, but for its talent pool. Of the five researchers who developed Chainspace’s whitepaper, four are expected to join Facebook. A spokesperson for Facebook stated that while the social media giant has taken on the researchers, the company has not bought any of the technology Chainspace owns. Chainspace was founded by University College London researchers who were working on solutions for Blockchain scalability issues. This team applied the concept of sharding to smart contracts in a bid to resolve problems of scalability. While Blockchain technology is being hailed for its trustless capability in carrying out transactions and for the levels of security it provides, it is not yet able to scale up to the levels of currently used payment systems such as PayPal and Visa. Right now, Bitcoin’s Blockchain can process between 2 and 18 TPS (transactions per second). Visa, on the other hand, can easily process up to 2000 TPS, and PayPal can manage 115 such transactions. Sharding runs on the concept of the division of work. It creates parallel processing power using many networked computers that then split up the workload. This process automatically divides networks into smaller pieces called shards. Then, these shards each run their own consensus protocols. When the processing is done parallelly, these sharded networks are capable of processing hundreds of TPS per shard, thereby dramatically improving the scale of Blockchains. While Facebook has been quite tightlipped about its plans for Blockchain technology, it is clear that the social media giant is looking at entering the space. According to sources within the company, employees have been pushing for possible crypto-related integrations for some years now. Since 2018, the technology major has been aggressively developing its competencies in Blockchain. Facebook has created a separate group for Blockchain, and has hired engineers, software developers and even academics with experience in the technology. Based on LinkedIn titles, there are at somewhere between 35 to 45 employees who work in Facebook’s new Blockchain division. 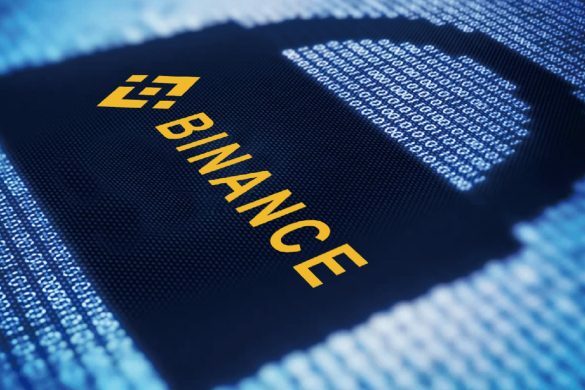 Binance is known to be among the largest cryptocurrency exchange in the world. Interestingly, it has announced its intentions to increase its reach and spread to a total of eight different countries. And it is something that the company is looking to achieve by the end of 2019. A blockchain startup called B3i was able to raise around $16 million last month. The company, which is reportedly owned by some of the largest insurance firms in the world, brought its total capital to more than $22 million after raising the said figure. 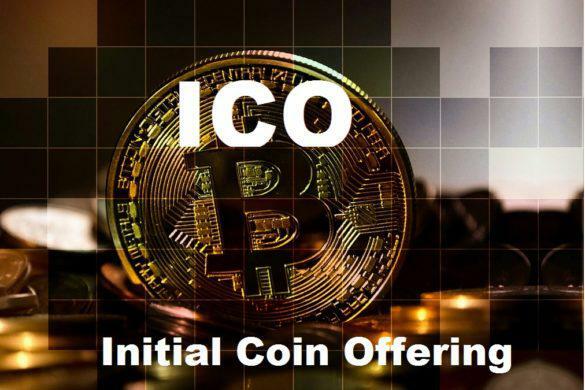 In the latest cryptocurrency news, the initial coin offering (ICO) support platform called KickICO has recently lost $7.7 million in KICK tokens. This happened following a hack which surfaced in the past few days. Subsequently, this forced the platform to move forward with a refund. Pražská plynárenská, a Czech energy and gas company, is poised to crowdfund all of its energy projects using cryptocurrencies. This will be done throughout Prague, giving the company a new investment platform, one that is kind of unique in the industry it is in.